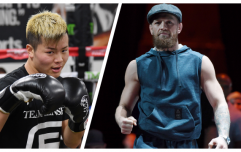 As expected, Floyd Mayweather vs. Tenshin Nasukawa will be no more than a short exhibition match. While mystery initially surrounded the details of the bout when it was announced by mixed martial arts promotion Rizin FF last month, we now know what to expect of the contest. 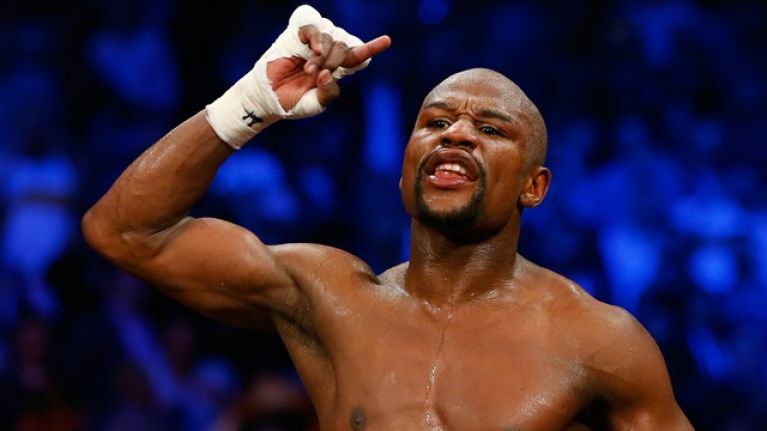 Mayweather had pulled out of the match-up after claiming that he'd been misled but he is back on for the meeting with Nasukawa, an undefeated kickboxer. The rules for the "fight" were announced by a press release on Thursday, via MMA Fighting. 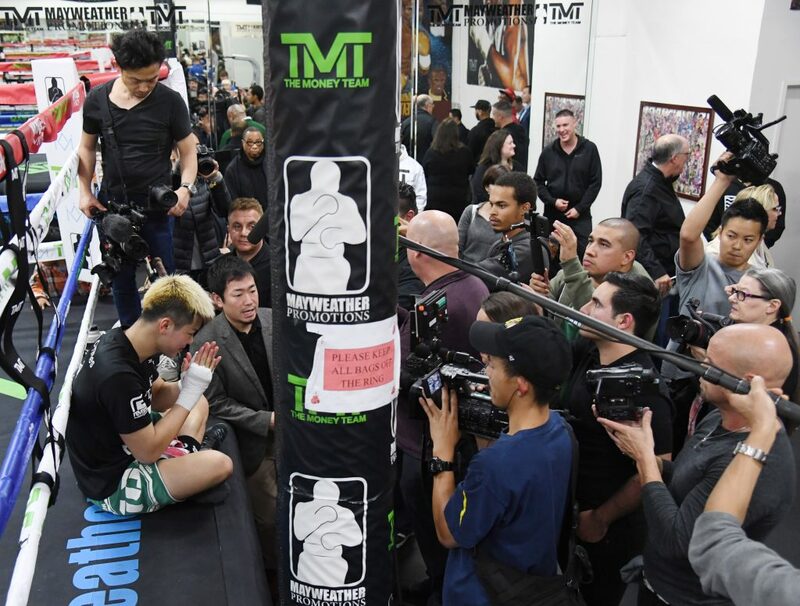 At a media day, it was confirmed that Mayweather vs. Nasukawa would be contested over three three-minute rounds under straight boxing rules. Nasukawa has been sparring with Jorge Linares in Las Vegas recently and can't wait for the opportunity to compete against Mayweather later this month.